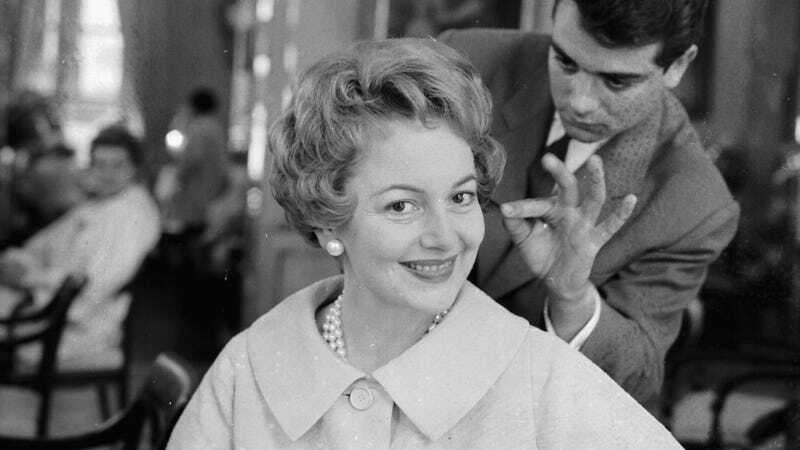 Earlier this year, the real Olivia De Havilland filed a lawsuit against FX and Feud creator Ryan Murphy over the way she was portrayed in the show, explaining that the writers put “false words” into her mouth that made her look like “a hypocrite who sold gossip to promote herself. De Havilland—who is 101—is the only person who actually experienced the events depicted on Feud and is still alive, but Murphy reportedly chose not to contact her about the show before filming because he didn’t want to “intrude.” De Havilland was asking for damages, profits from the series, and an injunction to prevent FX from using her name and likeness in the future. Now, Deadline is reporting that a judge has agreed to move forward relatively quickly with the lawsuit, setting a November 27 start date for the trial. FX and the producers of Feud wanted to delay the trial, arguing that it required a lot of work since it concerns events that go back decades, but the judge agreed with De Havilland’s lawyers that her “unusually advanced age”—that’s their phrase—means they shouldn’t drag their feet on this too much.